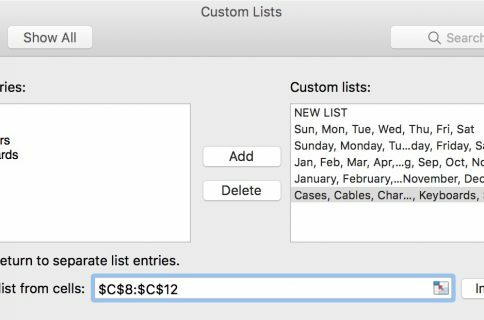 Using custom lists in Microsoft Excel on your Mac makes tedious data entry quick and easy. And, drop-down lists are no different. You can create one in just a few clicks. 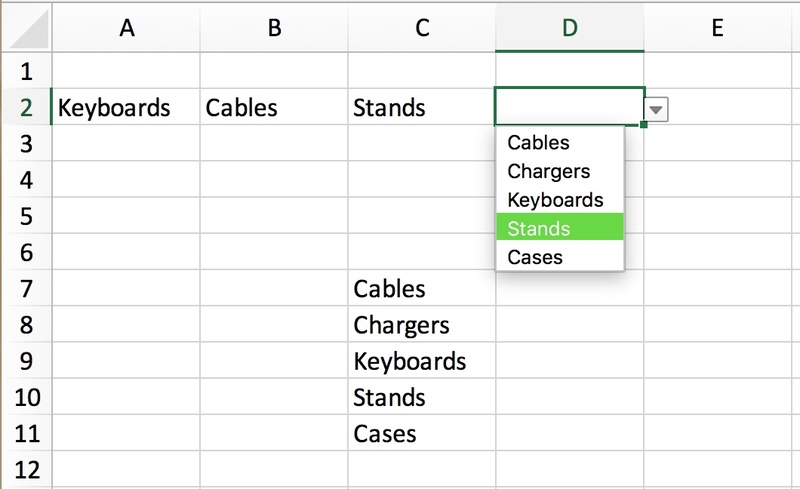 Drop-down lists in Excel are ideal for limiting the options for cell entries. They come in handy for selecting items like colors, sizes, products, people, days, and so much more. 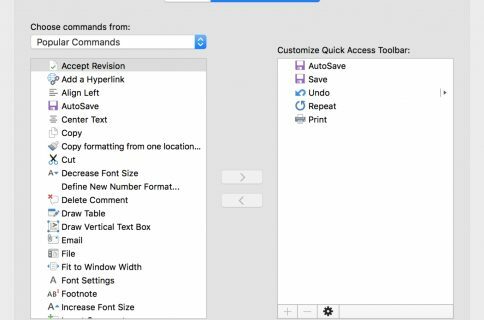 Here’s how to quickly create a drop-down list in Excel on Mac. Open Microsoft Excel and the document where you want to add the drop-down list. Then, follow these steps. 1) Enter your list items onto a spreadsheet. 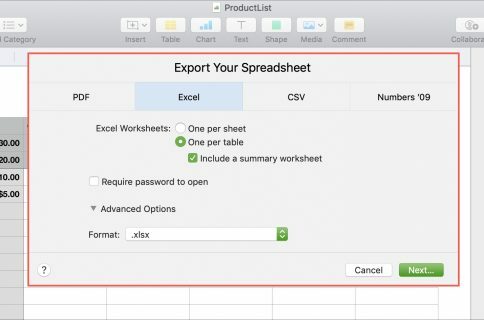 You can use a new sheet in your workbook or existing cells where you have the items entered. 2) Click the cell where you want to insert the drop-down list. 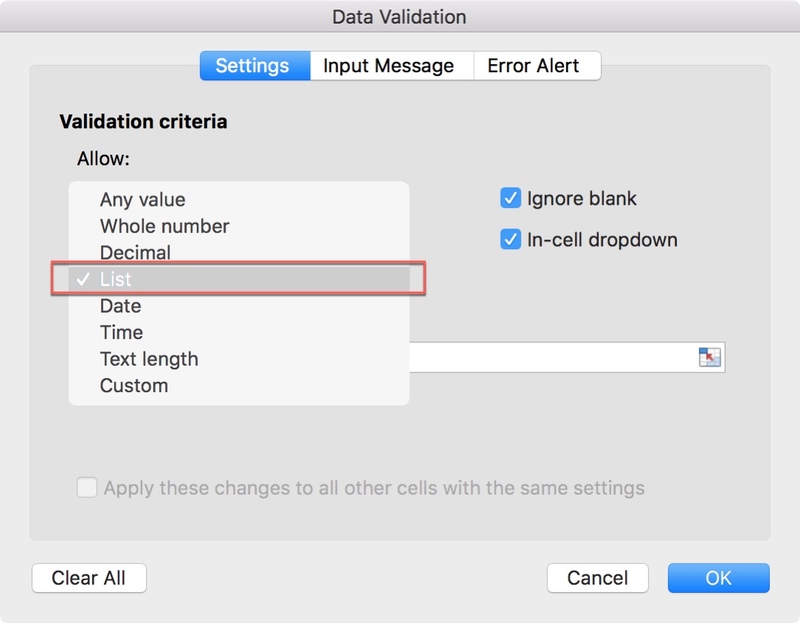 3) Open the Data tab and click Data Validation from your ribbon. 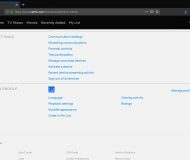 4) In the pop-up window, click the Settings button. 5) Under Validation criteria > Allow, select List. Note that the pop-up window will minimize as you perform this action. When you release the cursor at the end of the cells you’re selecting, the window will maximize again. 7) Hit your Enter key. The pop-up window will disappear and you should see that the cell for your drop-down list contains an arrow for you to select an item. If you want to use the same drop-down list options across a whole column or row, this is simple. Select the entire column by clicking the letter at the top or the entire row by clicking the number on the left. 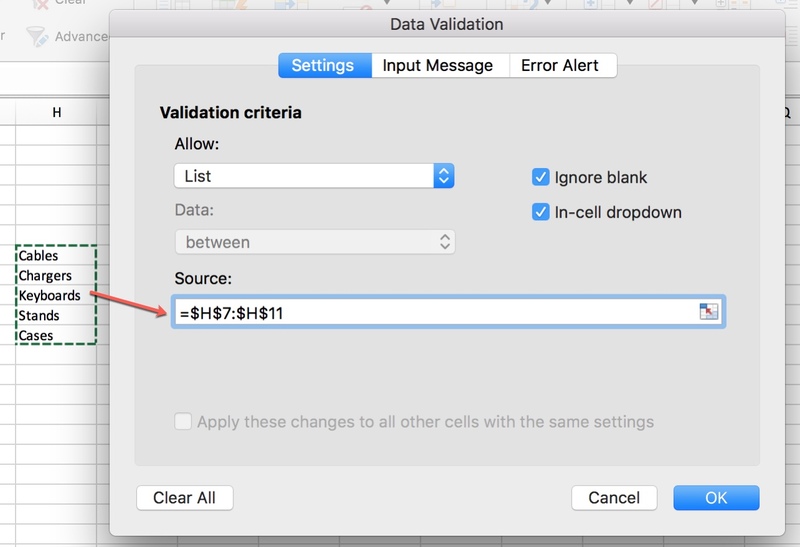 Then, follow the same steps as above beginning with Step 2 for the Data tab and Data Validation button. Adding a drop-down list to your spreadsheet is convenient for selecting from several pre-determined items. And, you can create multiple drop-down lists for different items all on one sheet. 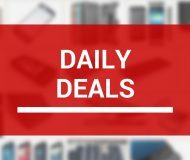 Is this an Excel feature that you find helpful? Or, maybe you haven’t created drop-down lists in Excel yet, but will now? Let us know!